Want to add a bit of bling to your veil? 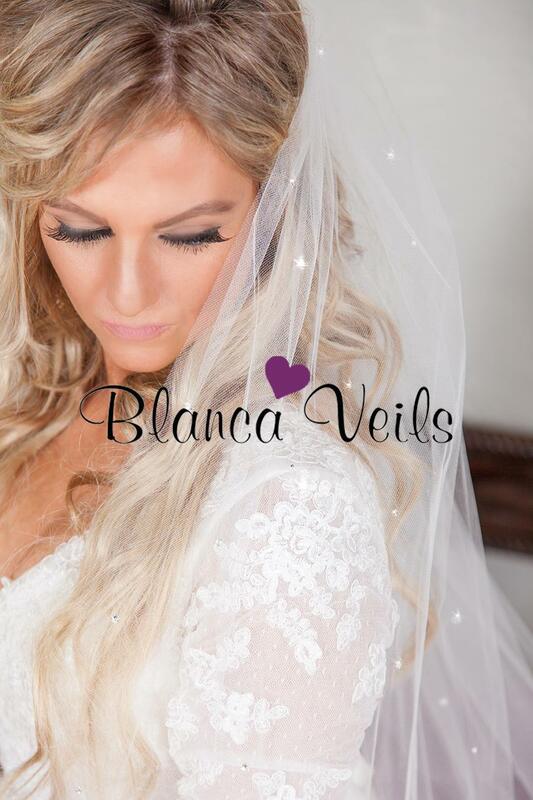 Add gorgeous Swarovski Rhinestones to any veil! You can add as many or as little, and also choose your placement. Each set of stones will be hand placed to your liking! These gorgeous Swarovski Rhinestones are 20ss size and shine so brilliantly in person!